KANEX 6 Ltrs. Mechanical Foam 6 Ltrs. Stored Pressure TypeControllable discharge mechanism applicabl..
KANEX 6 Ltrs. 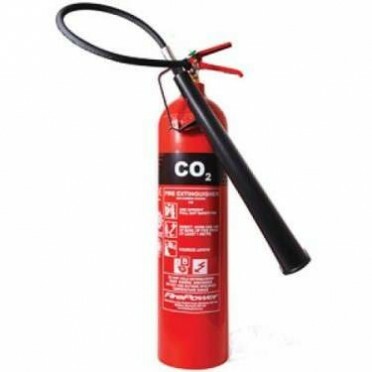 Mechnical foam cartrdiges operated (60 Gm as per IS 4947 ISI MARK ) Filled with AFFF F..
KANEX 4 Kg Fire Extinguisher with SBC powder Cartidiges operated (120 GM IS 4947 ISI MARK) With cont..